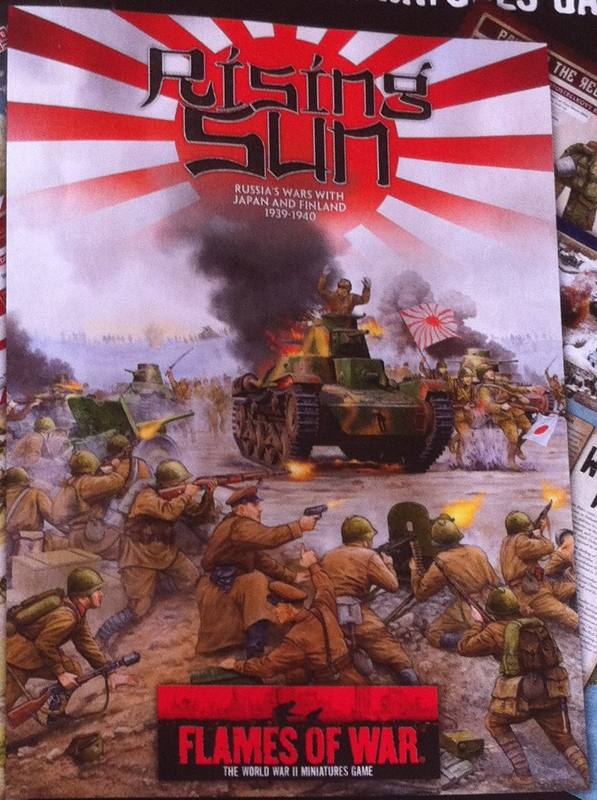 Rising Sun is obviously the army book. Type 89/95 are tanks and Nikuhaku is artillery. Looks like they will be extending their invasion and D-Day efforts further than we thought although considering it appears this release focuses on early war we’ll have to see. The gents over at WWPD knew about this a few weeks ago. So when will we see Marines? For both the Pacific and Vietnam we hoped Battlefront would produce co-operative rules with the game engine running the non-Allied side. We’ll keep up some hope maybe as an island invasion supplement or something? Just for info – The Villagers have the same code as the European villagers released with the first building subscription.